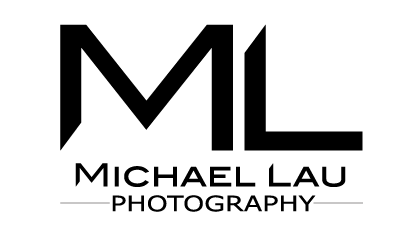 Michael has been creating portfolio for aspiring models since 1988. He knows exactly what agencies are looking for in a model and how to shoot portfolios that maximises your potential. If you are looking to become a model or your portfolio needs a refresh then fill in this form below and we can discuss your shoot.